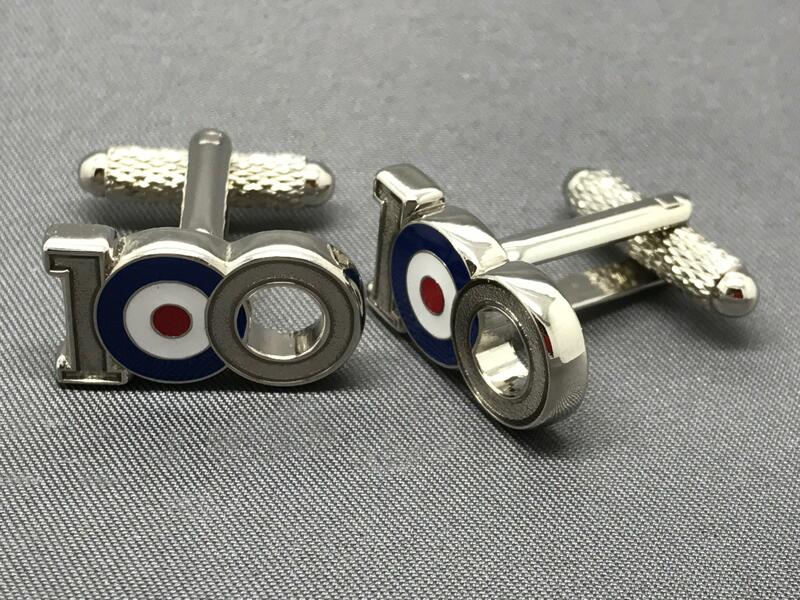 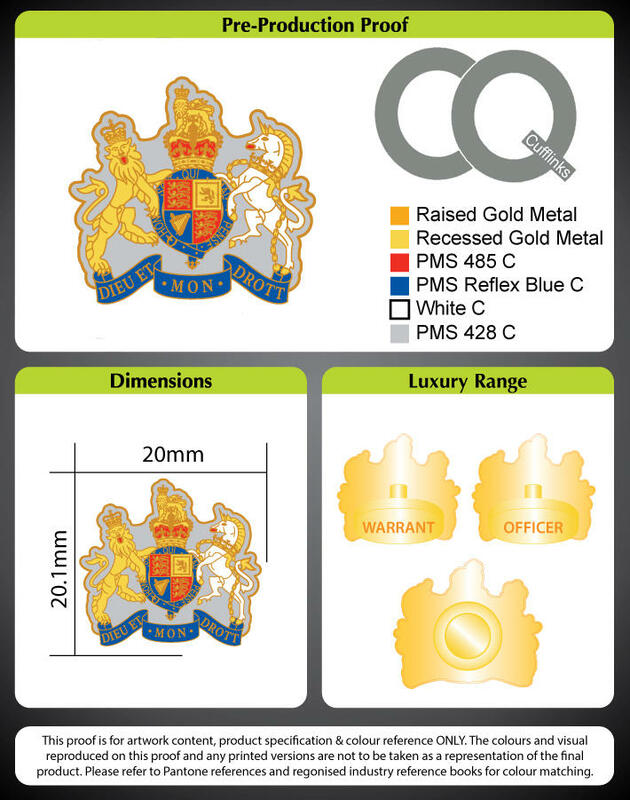 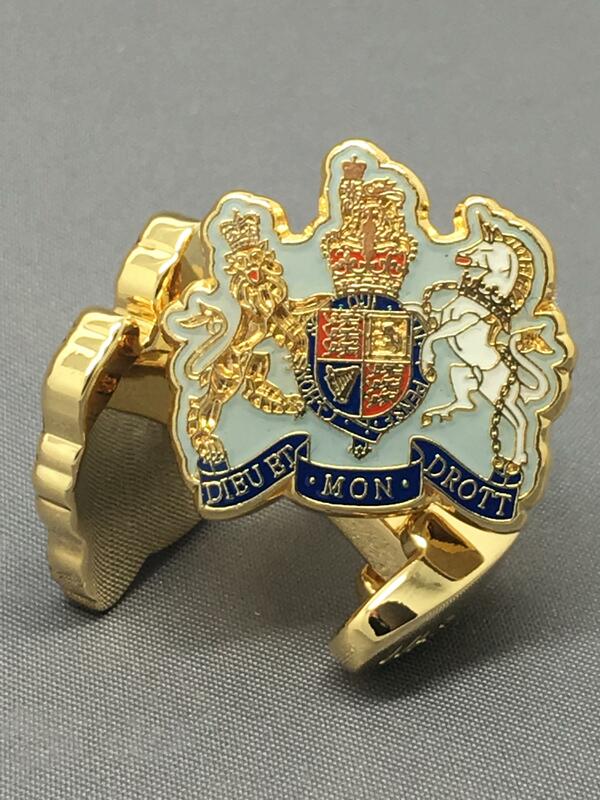 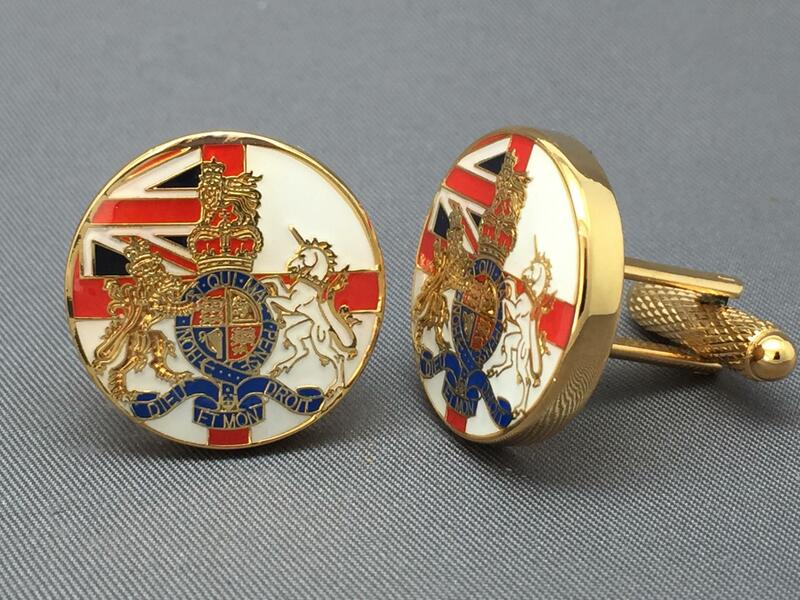 These Cufflinks are gold plated and from our Premium Range. 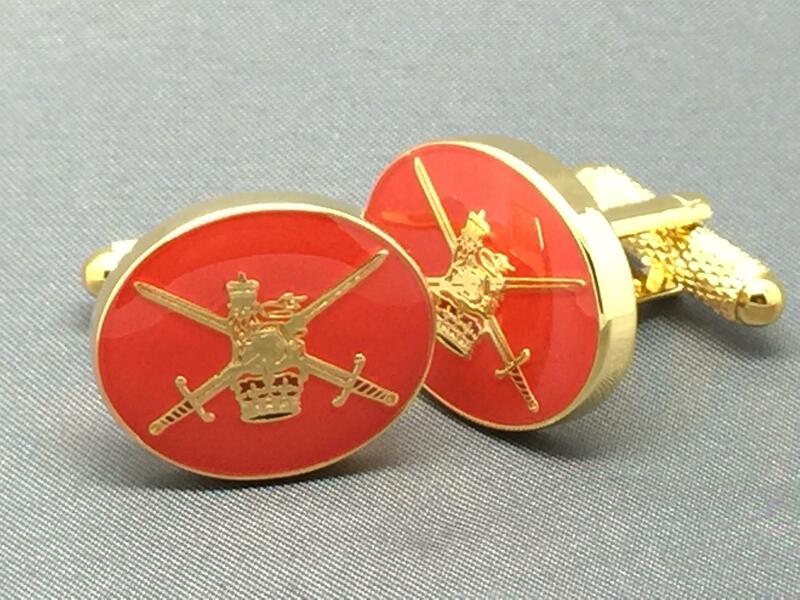 Very detailed they are befitting of the most senior non commissioned Rank in our Armed Forces. 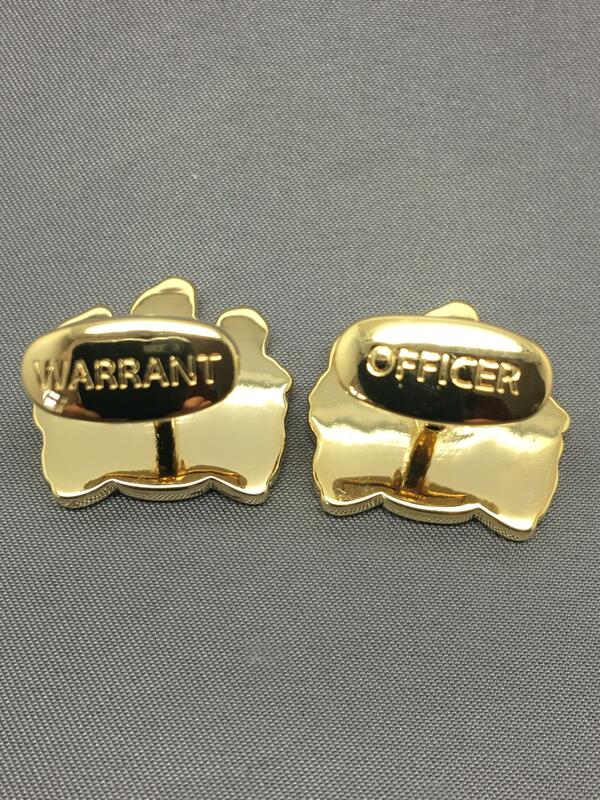 The perfect touch for any WO whether they be in Civilian attire or Uniform.